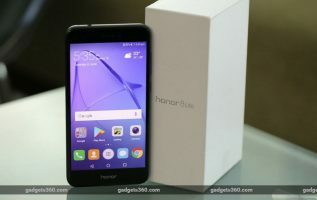 They just keep coming – October is already densely packed with new smartphone releases and manufacturers don’t show any signs of slowing down either. 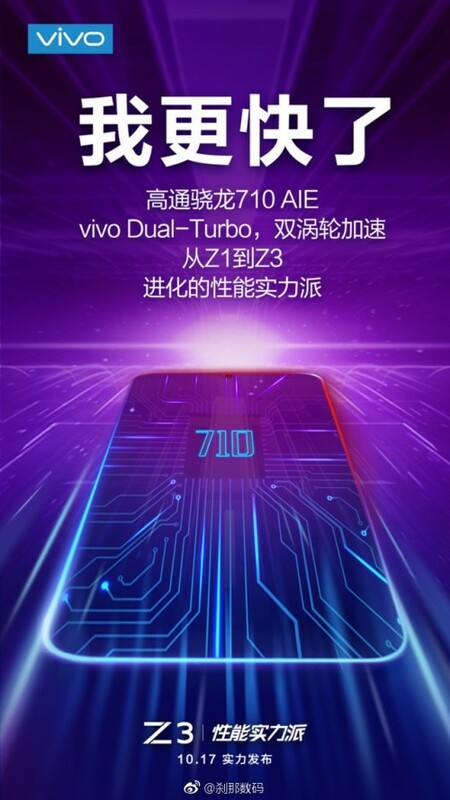 Now a leaked poster from vivo reveals the launch date of a new smartphone from the Z-series – Z3 to be exact – on October 17. Of course, the Z3 is going to be a China-only device unless the company decides to rebrand it and release it outside of the country. Anyway, the OEM confirmed in the invitational poster that the handset will ship with Snapdragon 710 chipset on board supporting the company’s Dual Turbo technology that aims to boost performance and improve the overall gaming experience. It was announced back in September during the vivo X23 release. Also, according to rumors, the handset will sell for CNY 1799 ($260), which is downright impressive for an SD710-powered smartphone. And keep in mind that this isn’t official yet so take this with a healthy portion of skepticism.